It's an idea that goes back to Britain 5000 years ago. There is historic evidence that the inhabitants of the British Isles were building islands back then. Some experts believe in the 21st century it may be the next grand idea by sea. Organizations like the BBC are tracking the trend. 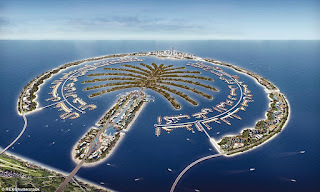 Artificially built islands in the middle of the ocean are gaining growing interest and investment. The founder of PayPal is in the process of building a floating city off French Polynesia that is sustainable and eco-friendly. Other companies, startups, luxury home builders and even universities globally are looking into ocean born solutions to keep humans in habitable spaces going forward as Climate Change intensifies. From Cape Cod to Wales and Japan, Climate Change is eroding land along coastlines. Sea levels and temperatures are rising, extreme weather is getting worse and the amount of usable land is slipping away. A new concept is gaining steam. 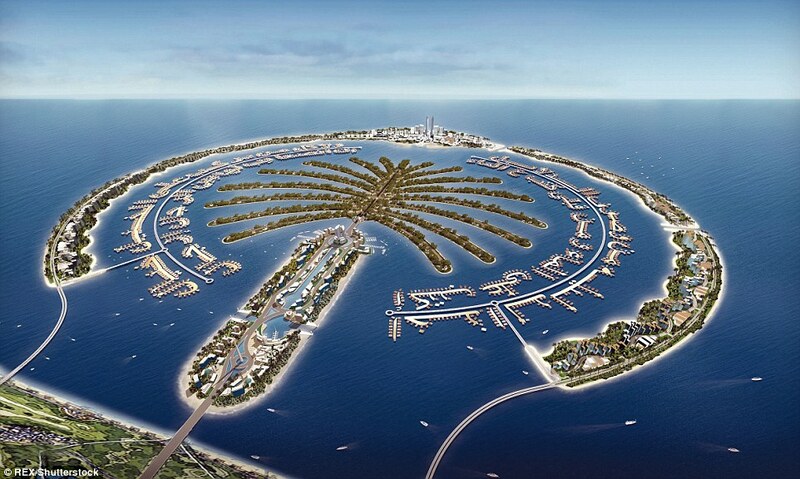 Artificial islands like Dubai created in 2001 with its symmetrical Palm Islands. As the Brits did 5000 years ago, what goes around comes around. It could help humans adapt with Climate Change. Artificial archipelagos are seen as a help.